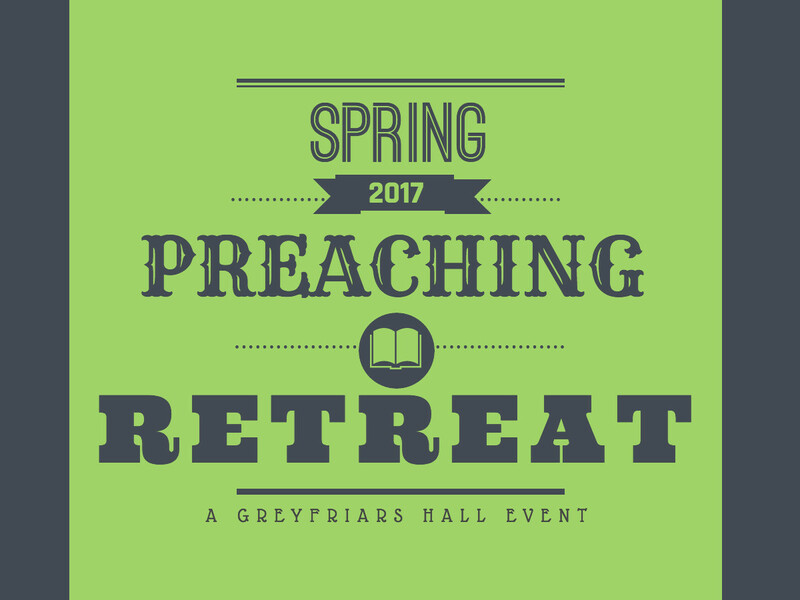 Twice a year our Greyfriars Hall students––along with some tag-alongs––have a preaching retreat. 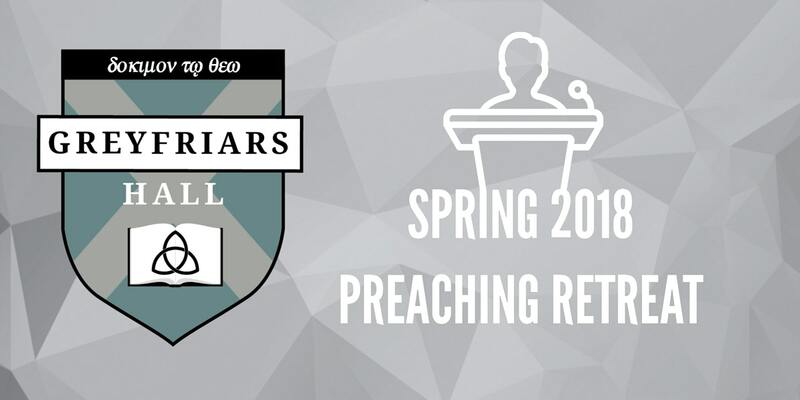 Everyone is given the same text (this Spring it was Acts 20:17-38), and 15 minutes to preach. Starting with the youngest, and going to the “elder statesmen,” each preacher delivers a short message on the text. What is wonderful about it is that though there is obviously overlap, each sermon is unique and packs a different punch. It really is a profound exhibition in how the living and active Word works mightily as it is proclaimed by different messengers. Take some time to listen through each of these short sermons, and be encouraged.